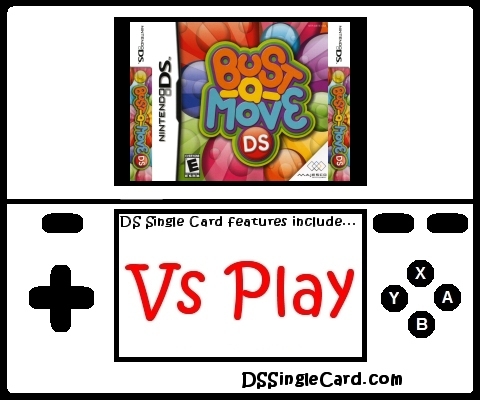 Bust-A-Move is back with all of the bubble bursting, puzzle fun for your Nintendo DS! Join Bub and Bob as they fling bubbles from the bottom screen to the top, make a match and watch them pop! Over 250 puzzles to open plus unlockable puzzles - 500 in all!